Are you temporarily short of cash? Maybe you’ve fallen behind on your mortgage, maybe you’ve had an unexpected expense, or maybe you just want to treat yourself to a vacation or a small luxury. 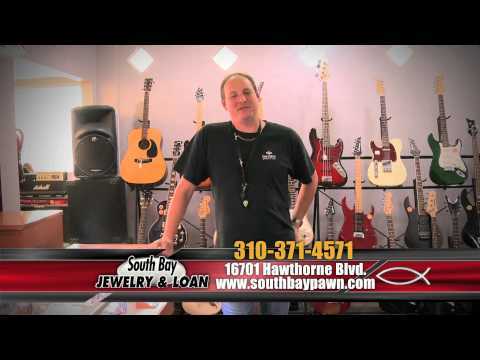 At South Bay Jewelry & Loan, we can provide a solution to your cash flow problem. Sell your fine jewelry to us or use it as collateral to secure a pawn loan—either way you can walk out with up to $50,000 in cash immediately. The entire process is secure and confidential, and there’s no need to explain yourself to us or share any details about your credit or income. 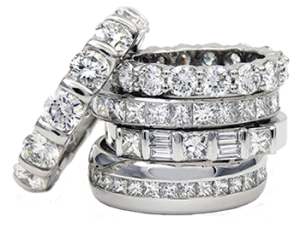 There are a few steps you can take to help ensure you get the best price for your jewelry when you bring it to us to sell or pawn. First of all, make sure the jewelry is clean so we can see any gold karat weight stamps or maker’s marks. Secondly, if you have any paperwork on the jewelry, such as a diamond or gem certification card or an appraisal statement, please bring it with you. These small steps on your part will make it easier for our jewelry appraisers to do their job and quickly establish a fair and accurate baseline value for your jewelry. 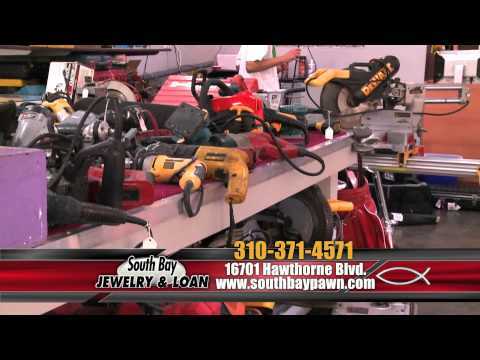 If you’re interested in selling or pawning your jewelry, please come visit us today. Our expert staff members are ready and waiting to provide friendly, respectful, and honest assistance.